I spent some time with this awesome family a couple months back. 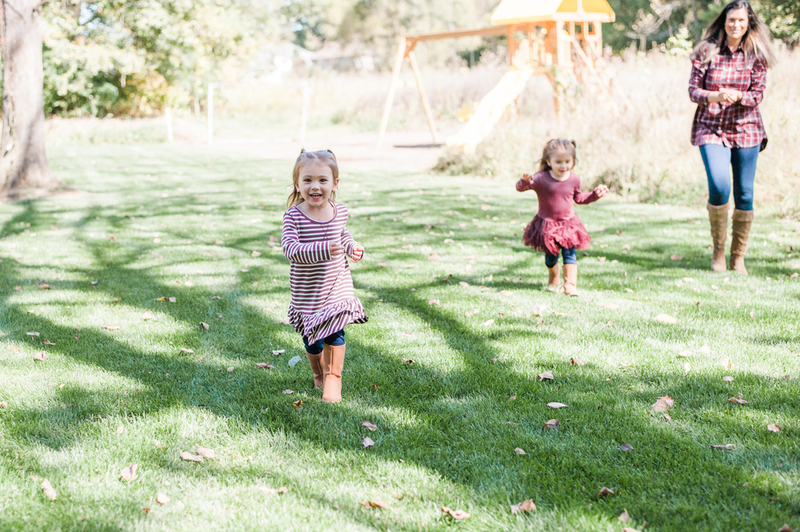 Their family session was actually in their backyard, which worked perfect! These guys were so sweet and & so much fun. Such a beautiful family, inside & out! 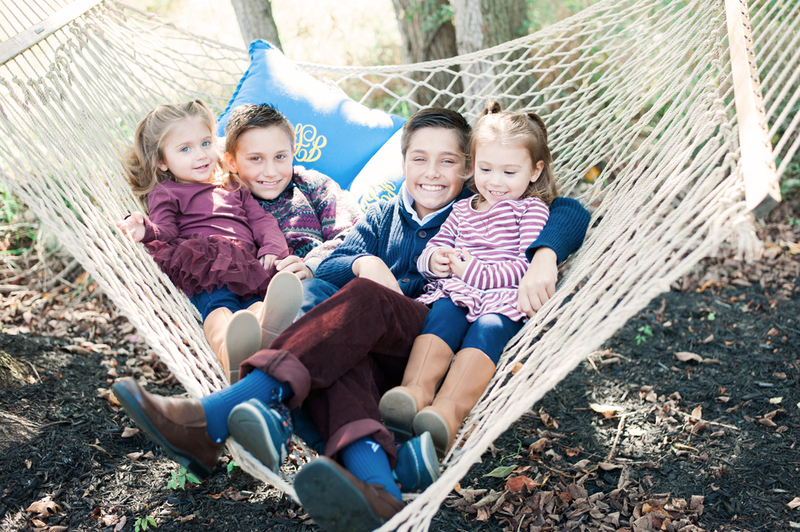 Check out their family session below!